Looks like she'd ride pretty smooth. How's that tracked thing handle? 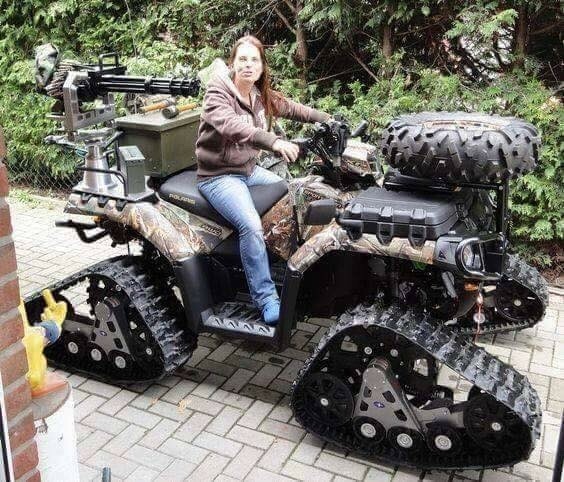 Sooooooo... anybody SNOW WHEELIN' it this winter?